Bollywood actors Parineeti Chopra and Arjun Kapoor, recently wrapped the shoot for the upcoming film Sandeep Aur Pinky Faraar. 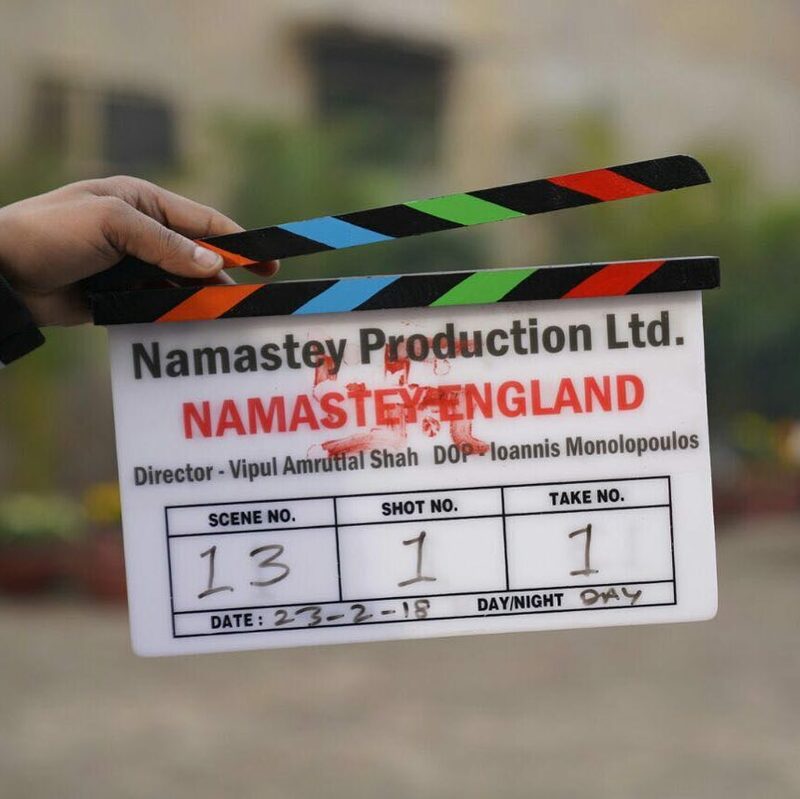 After taking a break, the co-stars are back to work again and have started shooting for the film Namastey England in Amristar. Arjun and Parineeti visited the famous Golden Temple in Amritsar, on February 22, 2018 to seek blessings before they begin shoot. After the visit, Arjun, Parineeti and Vipul Shah hosted a press conference and talked about their upcoming film and what the audience can expect. The upcoming film Namastey London will be filmed at more than 75 locations across the globe. The director of the film earlier shared that it is the perfect time to be there at Punjab as the weather is not too cold and not to hot and the crops will make for some stunning visuals. The cast and crew will also be shooting at Ludhiana and Patiala. 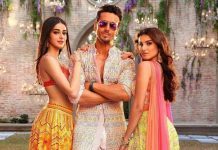 The film is the sequel to the film Namastey London and is produced by Jayantilal Gada and Reliance Entertainment.